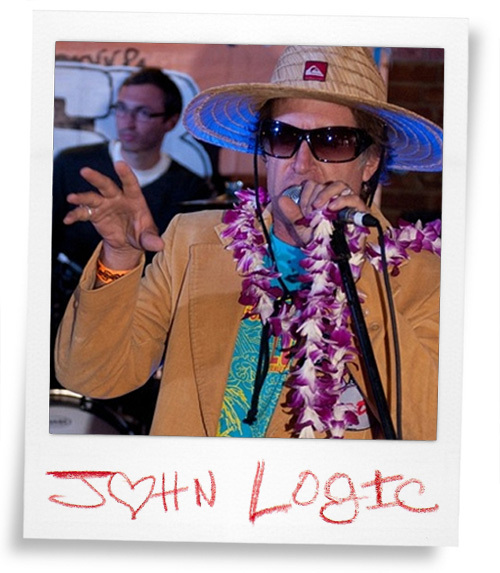 John Logic, mon aime, we love you. You’ve been there since the first day. You are tSB. tSB is you. Ever forward. John Logic, you the homie! Thank you so much for the support through all of these years!